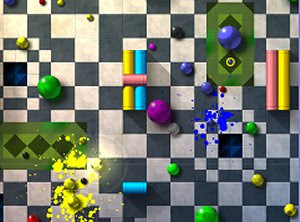 Q-Lat3 is a fast paced and colorful arcade type game with a simple, but challenging goal: Timer is set to 3 minutes, and your task is to clear stages filled with colorful balls. 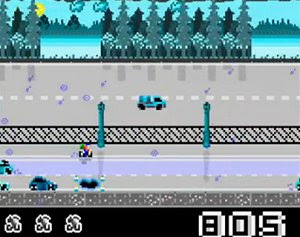 The classic Paperboy game may be gone, but it certainly isn’t forgotten. 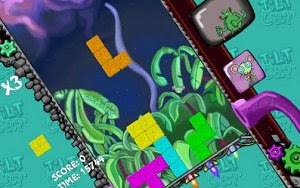 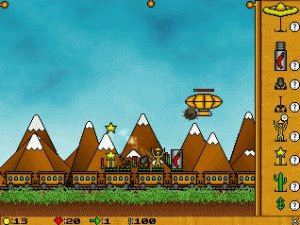 Games such as Ragmeg Alleycat, a freeware retro title, bring back the fond memories of that game. 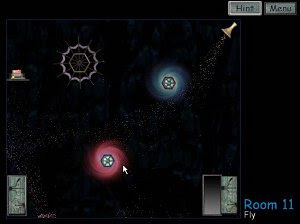 Sand Castle - Prelude: The Faded Memories is a physics based free game where the player has to use sand and several contraptions to overcome the puzzles. 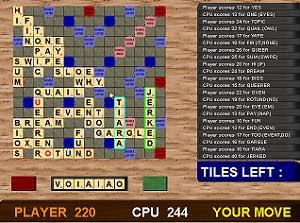 Scrabble is a free puzzle game that pits a human player against the CPU through several difficulty levels that alter the amount of words in the computer’s vocabulary. 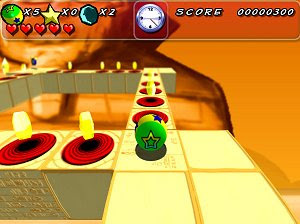 Seven Minutes is a puzzling platform game that can be challenging at times. 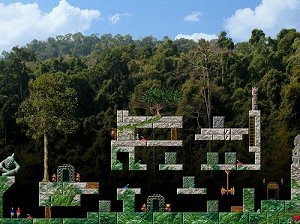 You haven't beaten the game unless you have seen the credits. 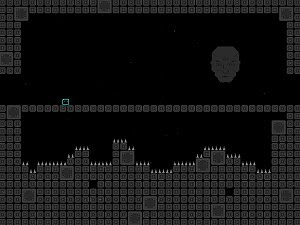 The game has an interesting plot.